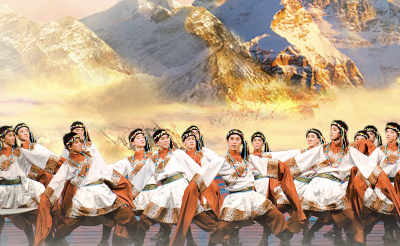 Chinese ethnic and folk dance represents a vast and varied assortment of traditional dance styles. 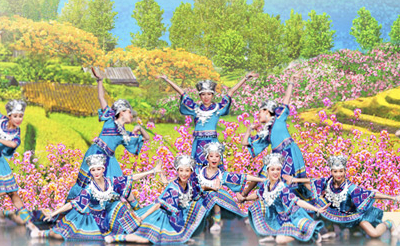 Chinese ethnic dance generally refers to the dance forms passed down among the many minority ethnic groups within China. 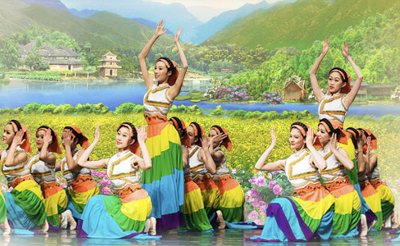 Folk dance, meanwhile, refers to the popular dance styles passed down among the majority Han ethnicity, like the Yang Ge, ribbon, and handkerchief dances. 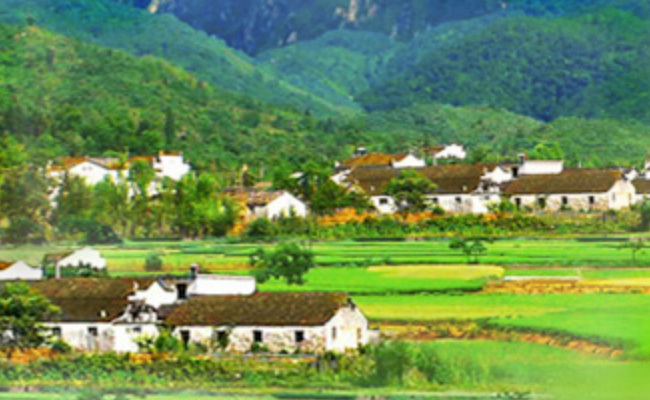 China has 55 officially recognized ethnic minorities, and their distinct ways of life reflect discrepancies in local topography, climate, and religious tradition. It is no surprise that these factors are also deeply embedded into each ethnicity’s dance style. 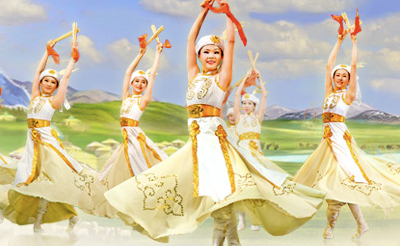 Chinese folk dances originate in the local folk cultures of the majority Han ethnicity. And yet the dances from different regions can be as diverse as the dances of different ethnic groups. 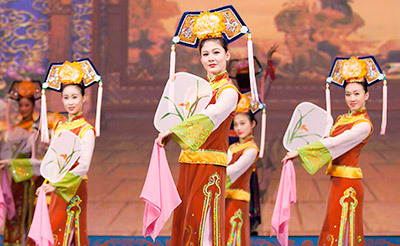 Over China’s long history, the movements and style of each region’s traditional ethnic and folk dances have undergone gradual codification to the point where today they can be widely recognized in the dance world. 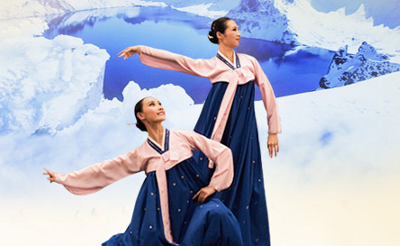 Ethnic and folk dance are similar in that they are both non-systematic dance styles rooted in popular local traditions. 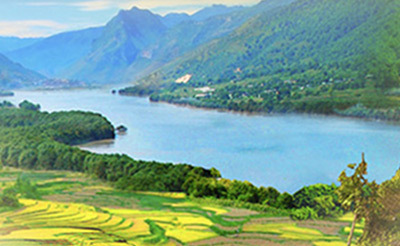 They are thus often categorized together, to be distinguished from classical Chinese dance, which transcends regional differences and has a foundation of systematic training and technical skills.